There’s no question that construction planning software can benefit the industry by providing more timely detailed data. However, with rapid adoption of multiple software platforms there’s a scramble to catch up on quality-control for the large volume of data now generated faster than before. Pair that with lack of digital-plan standards or defined data protocol to match the new platforms and trouble can ensue. From mis-synchs to incompatible messaging from one platform to the next, errors can multiply quickly. This creates misdirection and increased risk of error as the volume and complexity of data may exceed staff’s training, defined procedures, and available time. 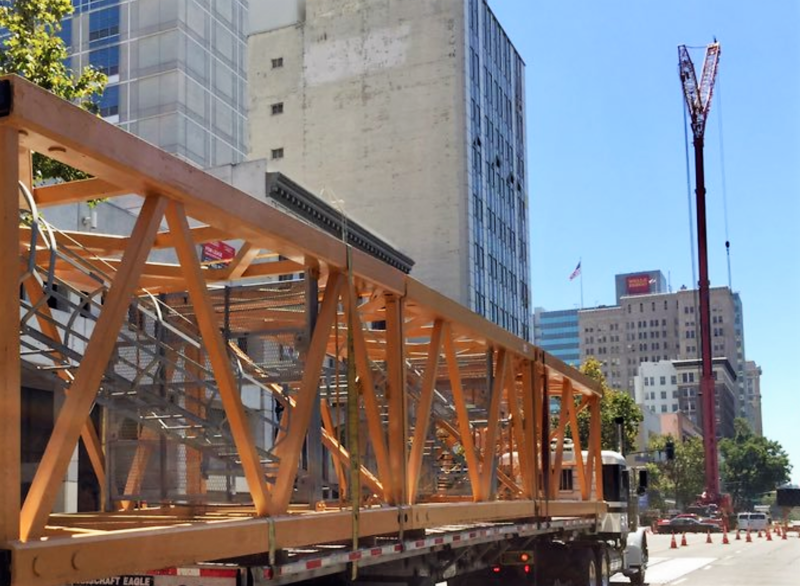 To leverage the best return from planning software, construction companies are urged to plan ahead and define protocol for the digital data that each new software platform generates. The lack of available digital standards continues to result in several companies unknowingly inserting "rogue data" and data mistakes into their project plans. This generates incorrect plan detours plus confusion that can lead work crews to complete unnecessary rework. While most construction companies are aware of this growing data dilemma, they don't have the time or ready resources to develop the digital standards needed to make improvements. 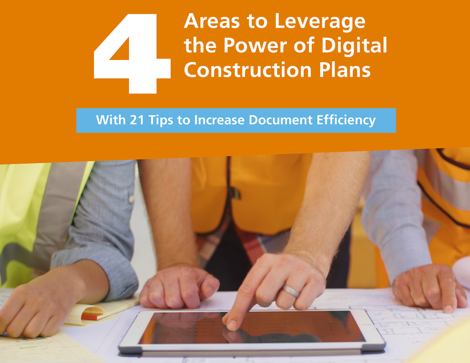 Download the guide, "4 Areas to Leverage the Power of Digital Construction Plans,” to start improving data quality. Ensure Multiple Platform Integration: Look for pros who are certified and trained in all the most-used planning software to ensure your plan synchs and integrates completely through all project phases with clear centralized flow of information. Ensure audit trails are employed to catch and correct errors. Should you add new software, having “platform-agnostic” consultants also allows for smooth transition with a one-stop source of data specialists. Management of Risk -- Consistency, Timing, & Advanced Hyperlinking: Be sure to ask how the team achieves consistent quality-control to manage errors, remedy discrepancies, ensure corrections, and provide a single source of the correct version plan to all necessary staff on a timely basis. Also check that the team is well-versed in advanced hyperlinking to allow for easy navigation sequentially through all documents and floors, providing all versions of plans.